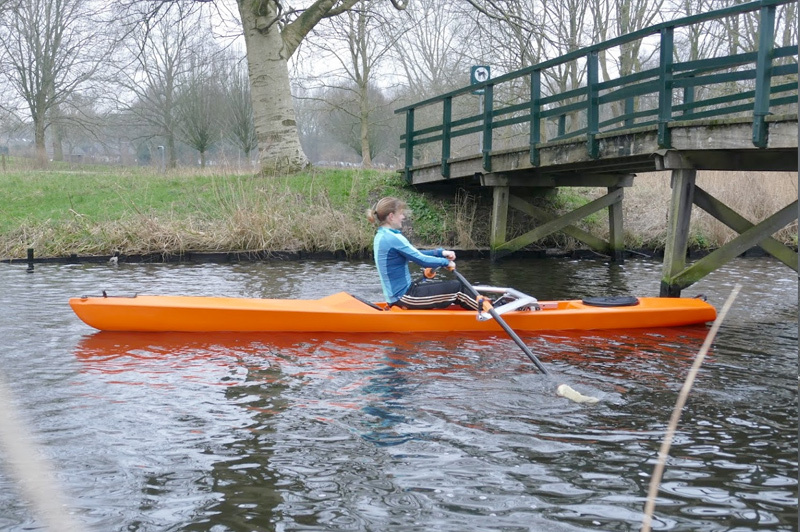 Volans Rowing, known for its innovative single rowing boats such as the Volans2, Volanskids and Volanscoastal, presents its new product Volans4all, a skiff for beginners. Volans4all is an accessible and affordable boat for large groups of rowers. Light, yet safe, solid and stable in the water. Thanks to the latest technology, the Volans4all offers active fun on the water, for young and old. Like all other Volans boats, the Volans4all has an elegant, slim design and is equipped with a sliding rigger. The rower’s seat doesn’t slide, as in racing boats, but the part in which the oars are mounted does. Characteristic of all Volans boats, the Volans4all is easy to manoeuvre and can be transported on the roof of a car. So you can go rowing whenever and wherever you like. Altogether, this makes Volans4all the ideal single rowing boat for beginners. 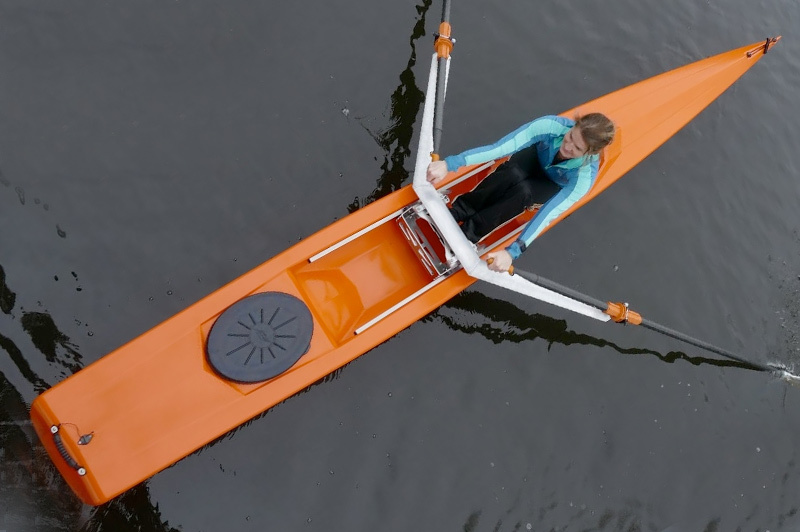 Volans developed the Volans4all in collaboration with the International Rowing Federation FISA. With the aim to bring an accessible and affordable boat for beginners to the market. And thus for large groups of rowers, for example also in countries where rowing is still in its infancy. In this way, the Volans4all contributes to the promotion and broader participation of the rowing sport. Rowing is a very healthy sport, for young and old. You use a lot of muscle groups and the chance of injuries is small. You can determine the intensity yourself. Row calmly and enjoy the fresh air and the environment, just go out and have a nice exercise, or sportive rowing with a high heart rate as a real workout. The Volans4all is ideal for recreational parks and water sport clubs and is ideal for locations or projects to make boats available for rowing fun. For example, the Freerowing project will soon start in Zevenhuizen and Rotterdam. 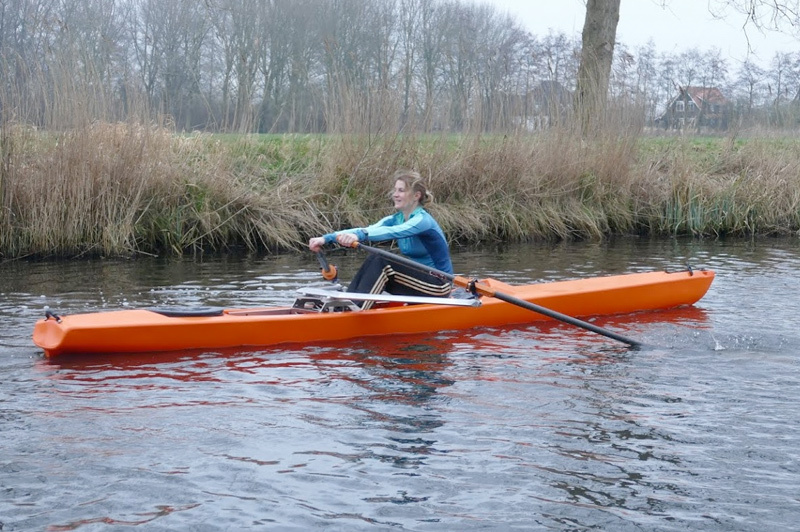 Through cooperation with, among others, the municipalities, interested parties can row for free in the Volans4all boats on the Willem-Alexander Baan. With possibilities for instructions and reservation for a small fee.